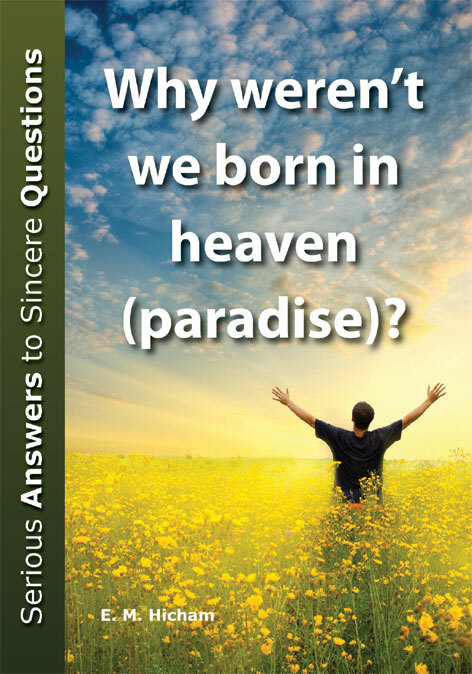 Why weren ‘t we born in heaven (paradise)? Why is there death? How can I get to paradise? Can I be sure of going to paradise? Does God want to leave me in a state of uncertainty? 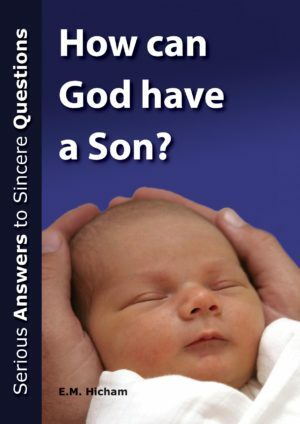 This booklet answers these questions and others. 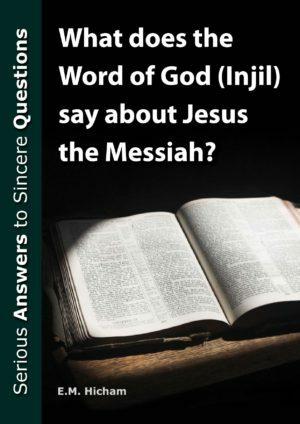 Have you ever thought about the following questions? Why weren ‘t we born in heaven (paradise)? How can I get to paradise? Can I be sure of going to paradise? 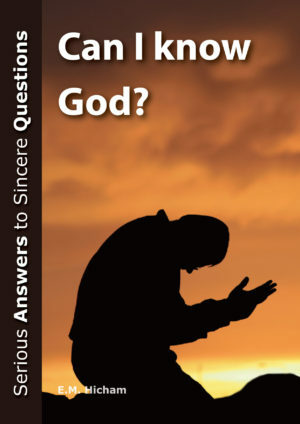 Does God want to leave me in a state of uncertainty? 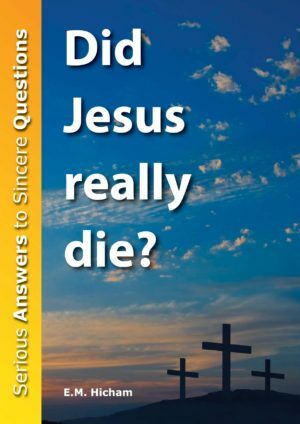 Read this booklet and find the answers to all these questions (and others) for yourself. Be the first to review “Why weren’t we born in heaven? 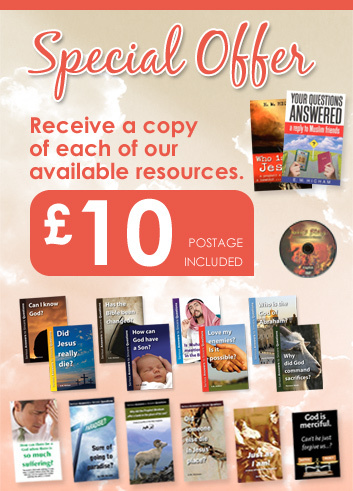 (Pack of 10)” Click here to cancel reply.